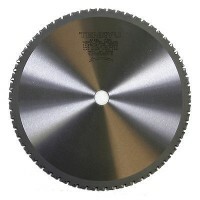 Sound design is the foundation of TENRYU’s high quality saw blades. 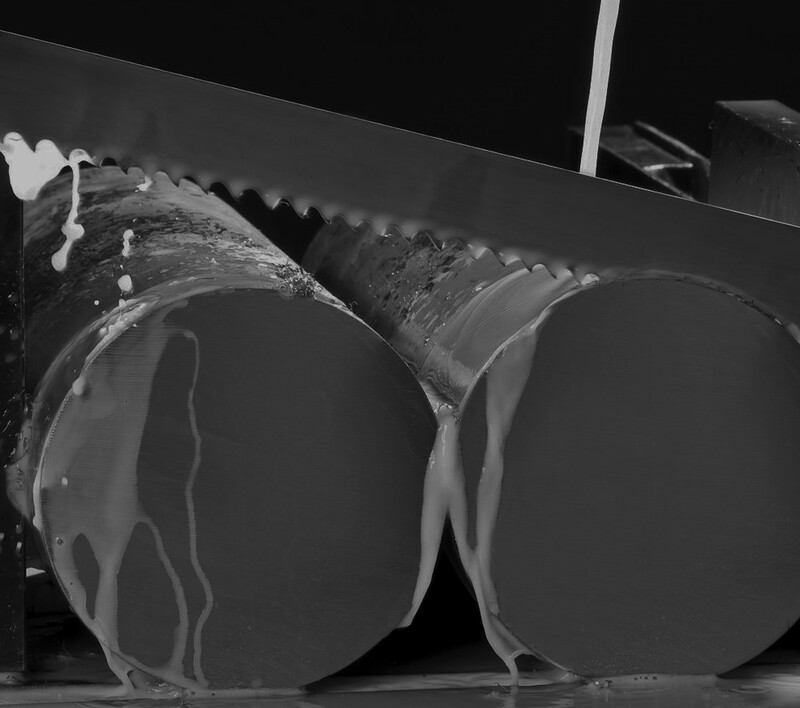 To produce blades that give the finest cuts, our designers consider the material that will be cut, the type of machine that will be used for the cut and the desired outcome. 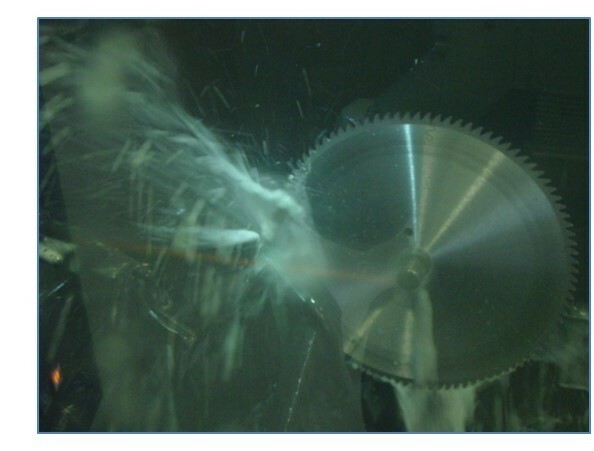 Creating a TENRYU saw blade involves at least 40 separate processes that are executed by the most knowledgeable and experienced saw blade makers in world. 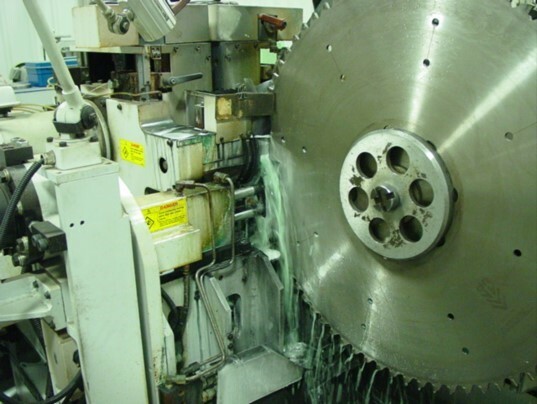 Every blade gets individual attention during production.